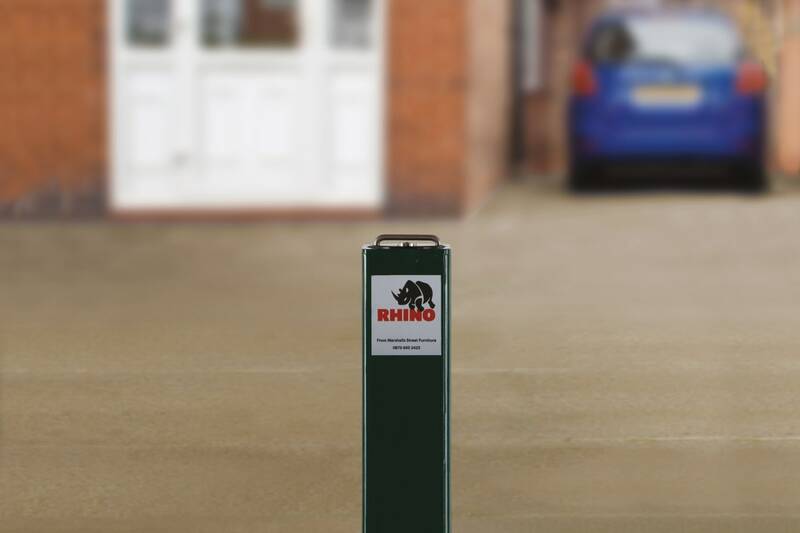 The Rhino RT SQ8 Heavy Duty Telescopic Bollard is ideal for commercial use. 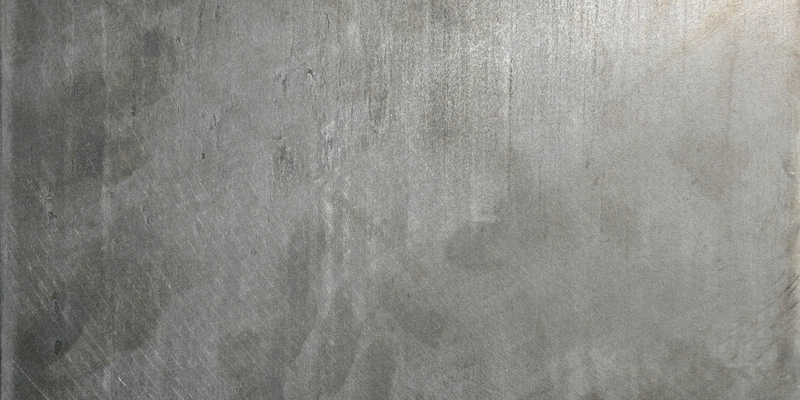 Robust enough to withstand ram raids, it’s designed to add a layer of protection to pedestrian zones, town centres and garage forecourts. This square telescopic bollard is 670mm high and 90mm x 90mm wide. It’s manufactured from mild steel which is polyester power coated, and comes with an inner post sleeve for extra protection. 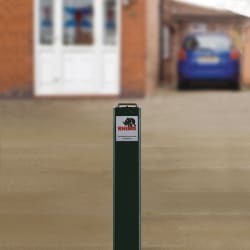 As well as offering protection, the RT SQ8 Heavy Duty Telescopic Bollard is easy to use. 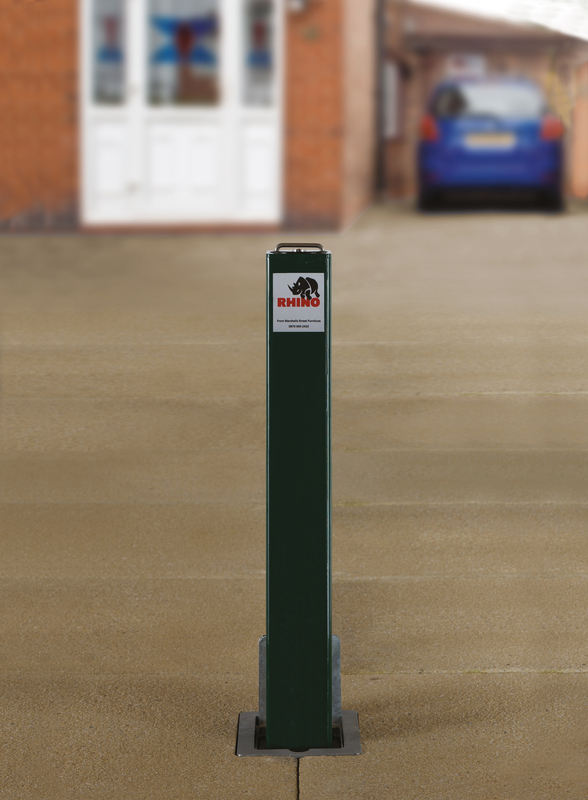 An integral high security push button lock ensures the bollard stays in its upright position. 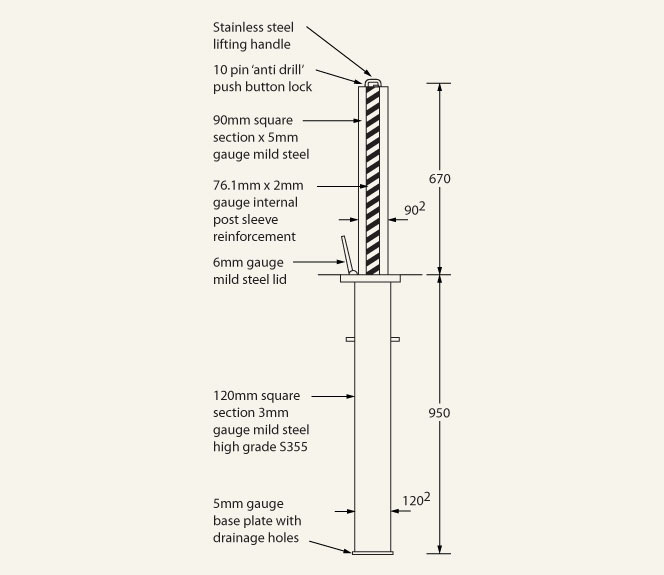 When the post is not required, it simply slides into place below ground and the steel flap closes. 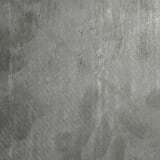 A Sold Secure certified product.